As a leading Shopify Technology Partner working with High Growth Direct to Consumer Brands, ChannelApe has had numerous conversations with our Clients and they all have the same question. Surprisingly up until now this was not an option within Shopify. Our Ecommerce customers needed to build some custom applications or use an expensive Distributed Order Management System to manage multiple locations. ChannelApe is rolling out their platform upgrades to coincide with Shopify Multi-Location Inventory update scheduled for July 1st, 2018. Shopify’s initial roll out will include support for multiple POS locations, giving merchants visibility into each store locations inventory levels. What does this mean for ChannelApe Customers who use Shopify and what do I need to do to implement? 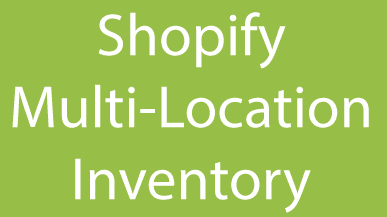 If you don’t know what multi-location inventory is with Shopify, you can likely ignore this message. The deployment is expected to go live on Thursday 06/28/2018 as we are currently waiting on Shopify to migrate permissions before we can deploy our new integration. Inventory, fulfillments and refunds will need to have a location ID. ChannelApe will by default choose the lowest ID location for your store which is what Shopify has been doing for the last 6 months. 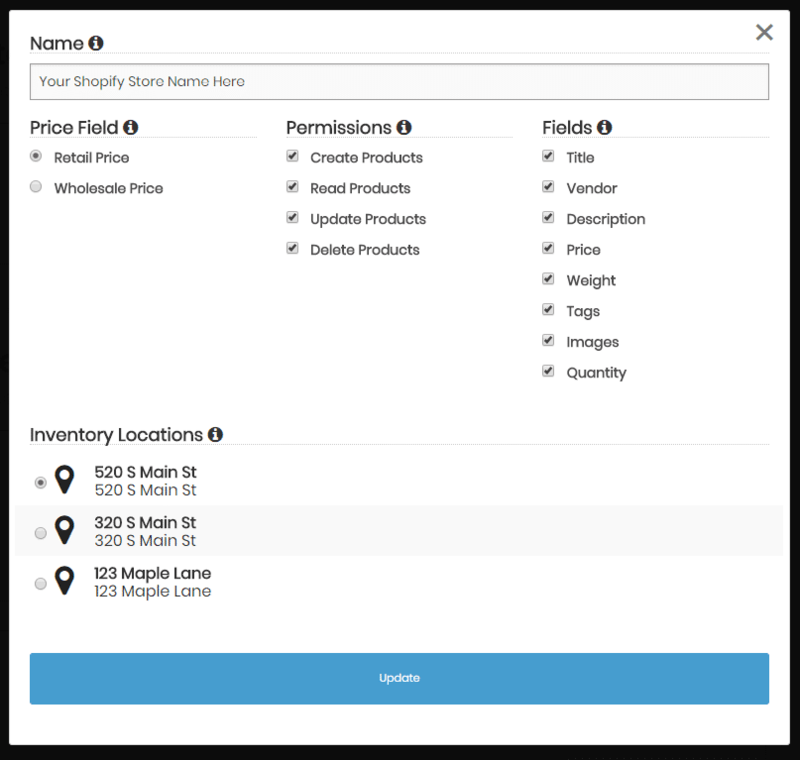 Click the Shopify integration you have installed for which you want to change location for. When the modal pops up, you’ll see you have all your locations listed with the default being the lowest ID location. If you have any questions, please feel free to reply to this email to talk to our customer success team, otherwise you should expect your integration to work exactly the same as it has up to this week.